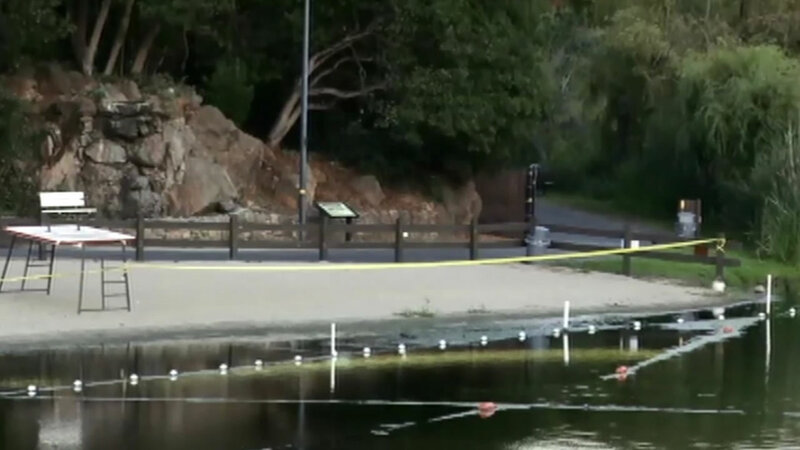 OAKLAND, Calif. (KGO) -- An autistic 19-year-old died in drowning at Lake Temescal Thursday night. East Bay Regional Parks police say around 7 p.m. the teen was walking with his older sister at the West Side Trail when he lost his footing and fell into the lake. His sister tried to save him and jumped in after him. Neither one knew how to swim. A Good Samaritan saw what happened and jumped into the lake and was able to rescue the woman, but could not get the man out of the water. He called 911 and Oakland police and firefighters arrived on the scene. The autistic man was finally pulled from the water and given CPR and taken to Highland Hospital. He was pronounced dead a short time later. There was no lifeguard on duty because the lake is closed. Swimming is not allowed at Lake Temescal due to the algae bloom.